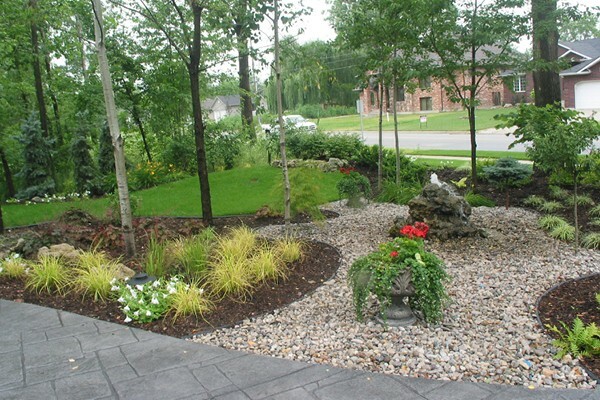 Landscaping combines elements of art and science to create a functional, aesthetically pleasing extension of indoor living to the outdoors. 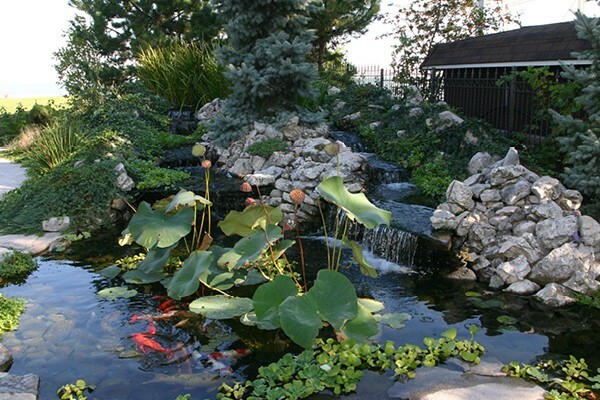 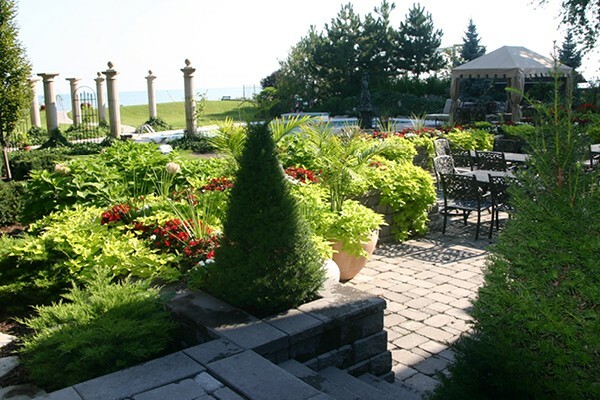 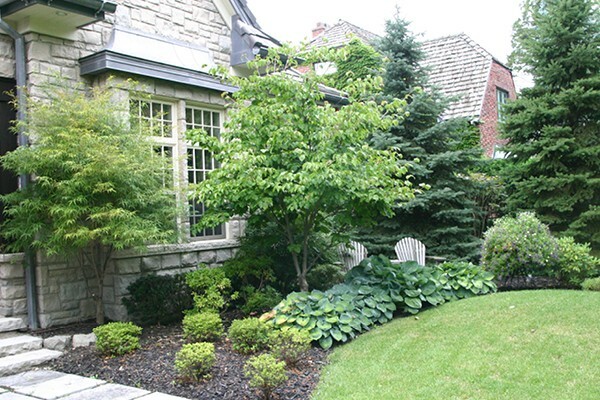 Our innovative landscape designers will work with you to integrate your house and yard seamlessly into the natural surroundings of your property, adding beauty, function and value to your home. 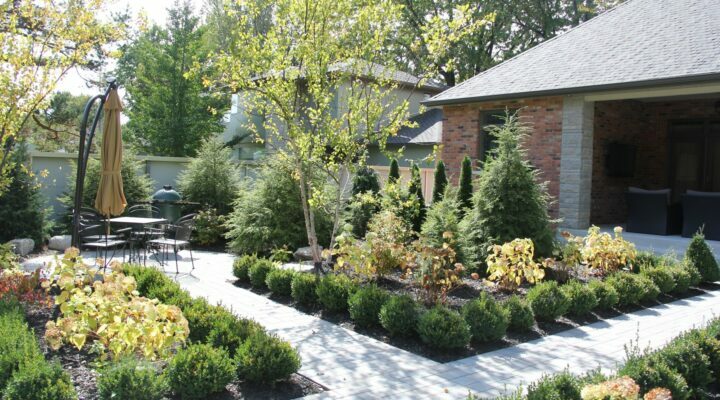 Call us or visit our showroom to discuss your ideas with us. 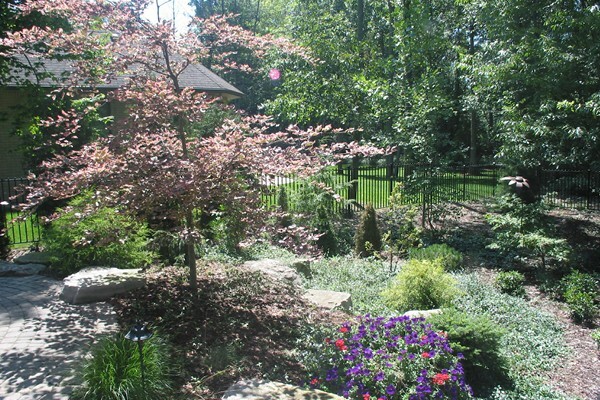 From inspiration to design to reality, Creative Homescapes will transform your backyard into an outdoor oasis!